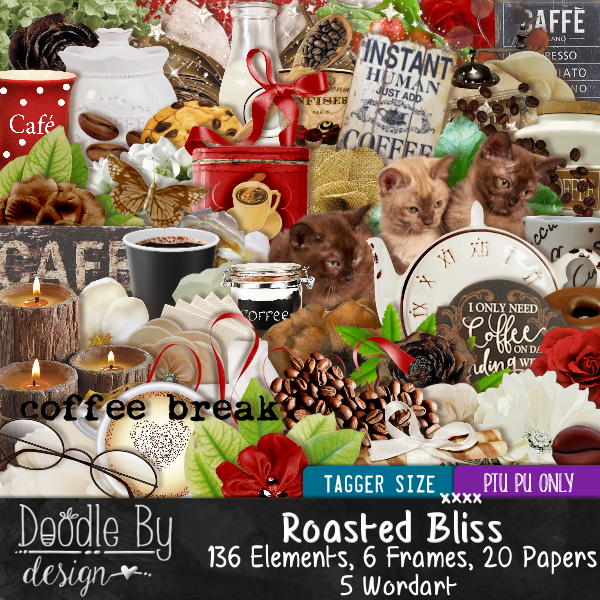 New CT Tag featuring the art of Anna Liwanag and Roasted Bliss, scrap kit by Doodle By Design. Anna Liwanag 107-2 Individual Tube here. Roasted Bliss can be found here. 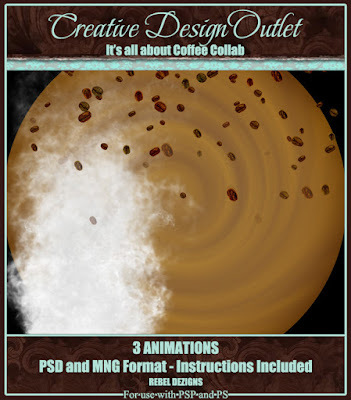 Animations by Rebel Dezigns Its All About Coffee CDO Collab 2019.